In 2007, virtuoso concert violinist Joshua Bell took his violin to the Washington Metro and began playing. This impromptu performance was a social experiment organized by the Washington Post to see if people would stop and take notice of a highly skilled musician playing in this environment – and to see if anyone would recognize Bell outside of a concert hall. Very few people stopped to listen for long, and exactly one passerby recognized Bell. 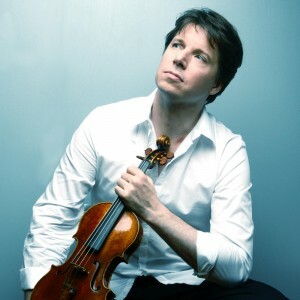 Violinist Joshua Bell. 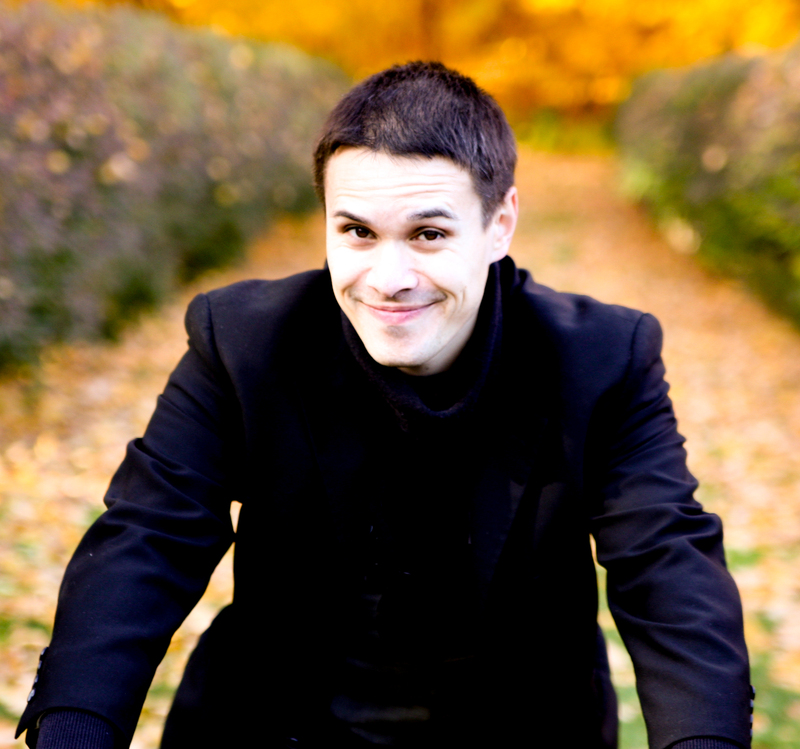 Photo by Phil Knott, courtesy of joshuabell.com. Seven years later, the Washington Post ran another social experiment, with a little advance publicity, a change of location, and vastly different results: crowds packed Washington, DC’s Union Station to hear Bell give a free concert. What this says about music in American culture is beyond the scope of this piece, but it certainly showed a strong interest in this concert. That strong interest is evident here in Minnesota, where Joshua Bell appears in the Schubert Club’s International Artist Series on Sunday, November 1. When single tickets for the performance first went on sale (subscribers get their tickets earlier), the seats in the Ordway’s Music Theater sold out in just a few days. A block of 60 on-stage seats added to meet the audience demand was insufficient, and also sold out in short order, putting the remaining concertgoers into a territory more common in bygone centuries than today: standing room. According to the Schubert Club’s Tessa Jones, “just a handful” of standing room spots remained as of press time.